On June 21st, the new iOS 4 will debut on the iPhone and iPod Touch. Notice it's not called iPhone OS 4. That's because it appears Apple wants to rename its mobile OS so it's not only associated with the iPhone. It thought it was a little weird to call the iPad's operating system iPhone OS 3.2.
iTunes 9.2 - Make sure you update our iTunes. iPhone 3G, iPhone 3GS, 2nd-generation iPod Touch or 3rd-generation iPod Touch - Users of the original iPhone and iPod Touch are out of luck. iOS 4 for the iPad is coming in Fall of 2010. So, why should you upgrade to iOS 4? There are a lot of great features we have been waiting for a LONG time. Multitasking - Okay, this isn't true multitasking with apps literally running in the background. But, it could be better. You can run your favorite third-party apps and switch between them without a decrease in performance and an unnecessary drain on the battery. Here's a link to a list of the current iPhone apps that will be able to multitask. 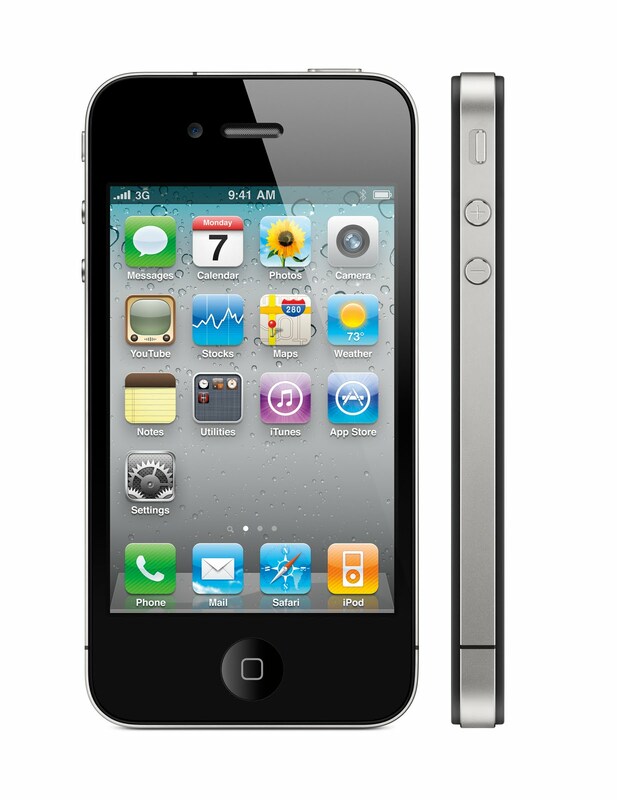 The iPhone 3G and the 2nd-generation iPod Touch will NOT be able to use multitasking. Custom Home Screen Wallpaper - This was one of the major reason why iPhone users resorted to jailbreaking. The iPad already has this function and it is great. Again, iPhone 3G and 2nd-generation iPod Touch users won't be able to take advantage of this feature. Folders - This function seems like it should have been there from the beginning. But, when the first iPhone OS was created there wasn't even an App Store. With the explosion of the App Store, this was desperately needed for at least the last year or so. I can't remember a time when I didn't have at least 10 pages full of apps on my iPhone. I love how folder is implemented. To create a folder, simply move one app on top of another app you want to group. It appears each folder will be able to hold 12 apps but I'll find out for sure when I get it. Integrated e-mail - E-mail on the iPhone is quite bad compared to other smartphones including the BlackBerry. But, this is definitely a step in the right direction. Multiple e-mail accounts can be merged into one unified inbox. You can also organize messages by threads and open attachments in third-party apps. iBooks - I knew this was coming. I knew this had to happen even before the iPad came out. As well as the iPad is selling, there is no way that the amount of iPad users will surpass the number of iPhone users anytime soon. So, Apple really needed to make iBooks compatible on the iPhone so compete with the likes of the Kindle, Nook and the other e-book readers. There are more than 100 new features in iOS 4 but those are the major ones. I'm planning to upgrade my iPhone 3G to iOS 4, despite not having multitasking and custom wallpapers. I'll report back here if I find anything of note.